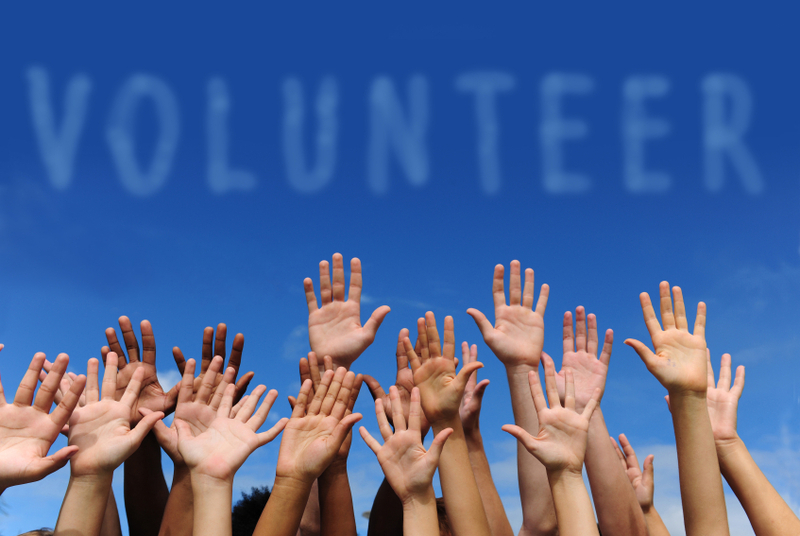 Volunteers are needed to help at evening and after-school marching band practices. Volunteer work consists of making water available to students and taking care of band and guard members in case of health issues. It’s a fun and easy way to get to know the kids and watch the band for a few hours. Visit our VolunteerSpot band practice page to sign up. Questions? Contact Brenda Rothauser about volunteering and Mary Pafford about food donations. Background checks are required for volunteering with the students. Apply for your back ground check here. All parent volunteers who will be working directly with kids will need to have a background check on file. Apply for your back ground check here. There is a new process for background checks and there is now a $13 fee required in order to secure your background check. Volunteers are also required to watch an anti-bullying video and then complete a survey. Please make sure that you apply and review the video in plenty of time so that it is on file when you volunteer. The district estimates that it takes thee days to process.